The Black & White Group met last Wednesday at Tangmere. 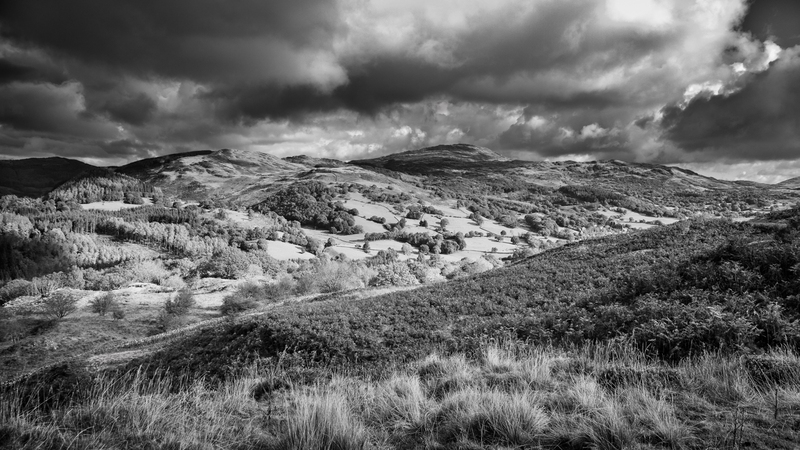 Dave Abbott kindly spent the evening demonstrating the Nik Black & White Silver EFEX pro software program. Silver EFEX is very powerful and can be found free of charge on the internet. Dave spent the entire evening going through each of the many features and showing each of their reactions via a landscape image, he has also produced a document and image covering all aspects of the program which is attached to this report.